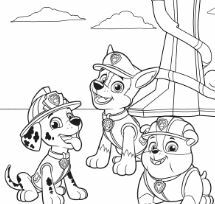 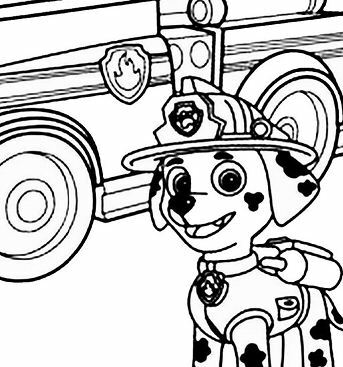 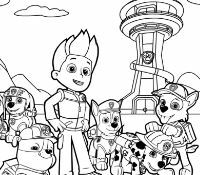 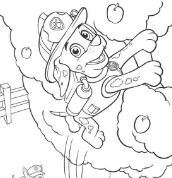 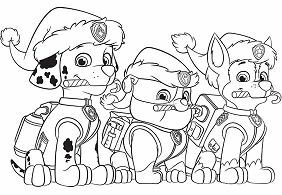 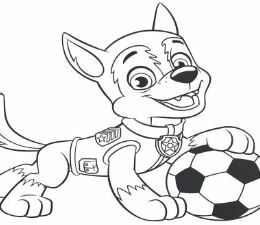 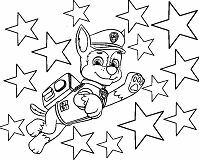 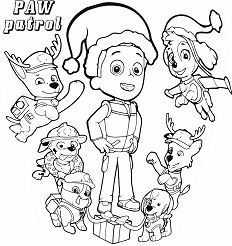 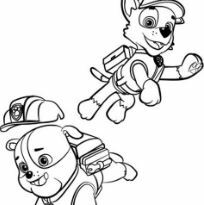 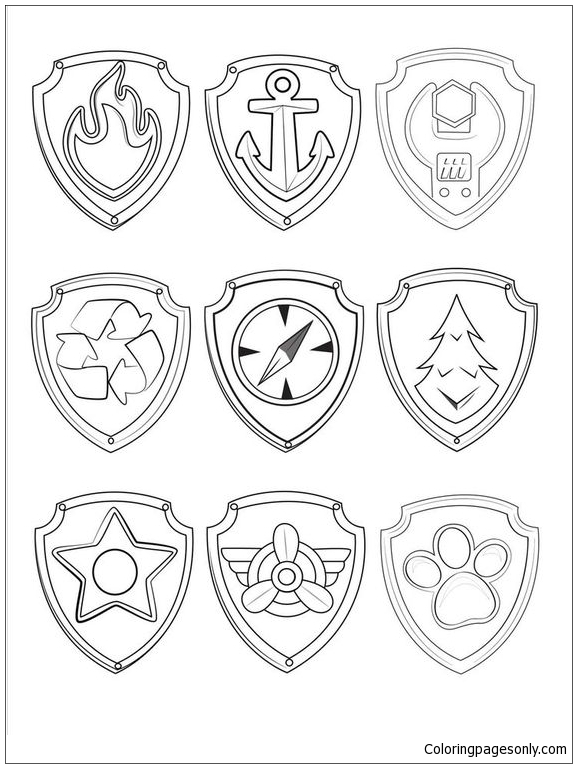 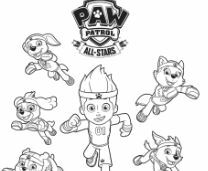 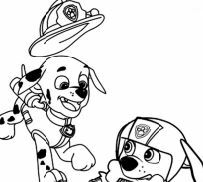 If you love these Paw Patrol symbols, color online on our site with the interactive coloring machine. 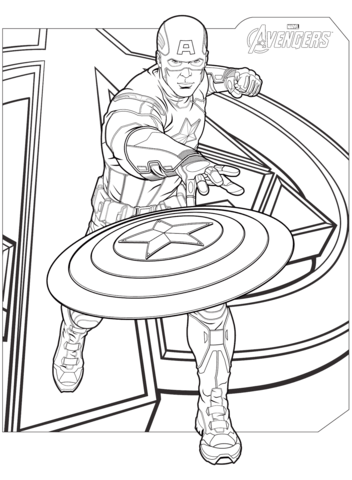 If you have no time now, you can download or print it to color offline. 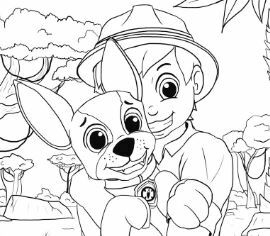 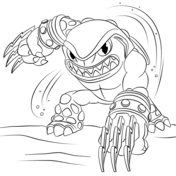 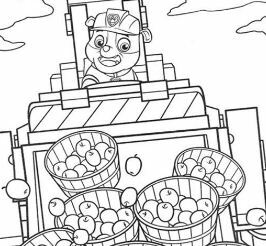 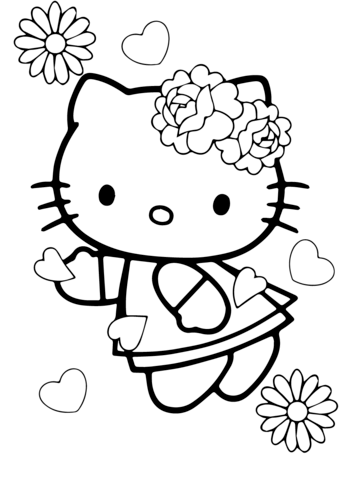 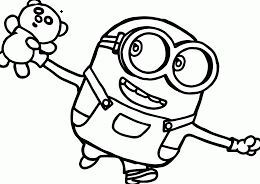 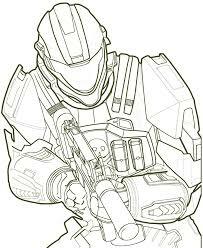 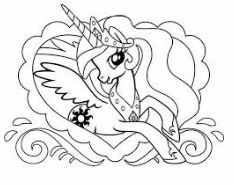 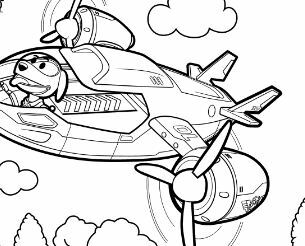 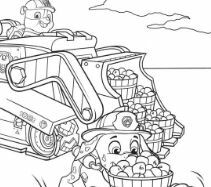 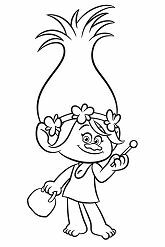 Don't forget our site coloringpagesonly.com to find alot of coloring pages!